Alumni Relations and Winona State University are overwhelmed by the number of WSU graduates who show outstanding commitment to the university, its mission and to improving the world. Their stories inspire our community and we can't help but share. Winona Currents is an online magazine published by Winona State University’s Division of University Advancement and distributed to more than 46,000 alumni and friends of Winona State University. Check out the latest issue of Currents! You can subscribe to the Currents Magazine site and receive email notifications when a new post is made. Have news to share? The Class Notes section of Currents is dedicated to sharing the major milestones in our alumni’s lives. 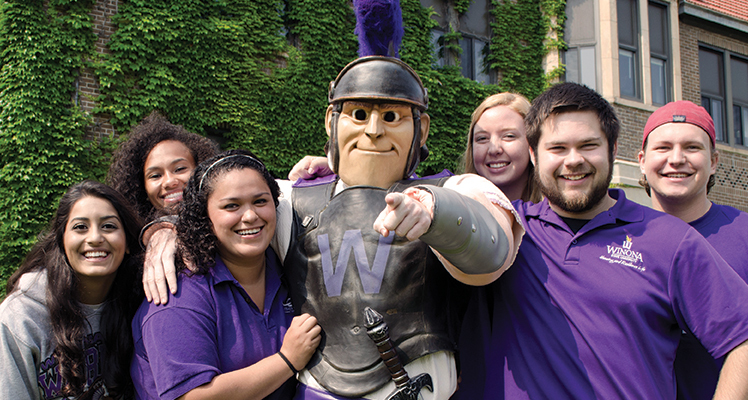 Submit your Class Notes to Alumni Relations using the online form. Helmi Hanif has built a life halfway around the world from Winona State University in the Southeast Asian country of Malaysia, but his time as a Warrior remains close to his heart. 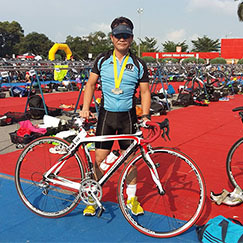 Hanif, who earned a Bachelor's degree in marketing, serves as vice president of Bank Muamat Malaysia. As for his fondest memories of WSU, Hanif has plenty. "Everything while I was there. The weather, community, city, Lake Winona, Garvin Heights. I can go on and on." Kristin D. Van Risseghem has built two successful careers since graduating from Winona State University with bachelor’s degrees in paralegal and corrections. 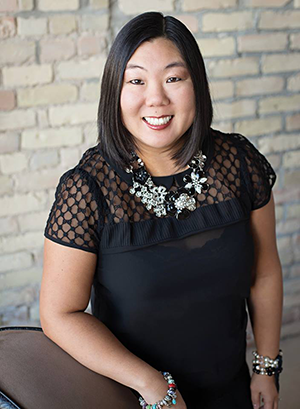 Van Risseghem worked as paralegal for several law firms and the Minnesota Court of Appeals for 16 years before making a transition to the business world, where she now works as a senior buyer for a technology company. 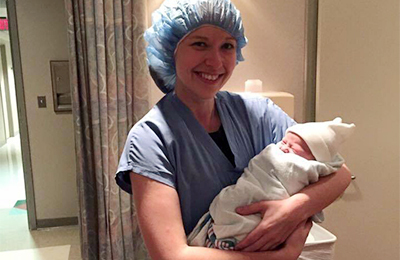 Sarah Griffith ’10 is playing a crucial role in the lives of parents and their children as an OB/GYN working in the Detroit metro area. Read more about Sarah's WSU experience on the Alumni Facebook Page. Mary Palin served as a WSU Ambassador for 3½ of her four years as a Warrior, leading tours for prospective students. 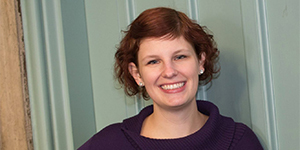 Today, she continues to help students as an admissions counselor at St. Catherine’s University in St. Paul. Read more about Mary's WSU experience on the Alumni Facebook Page.